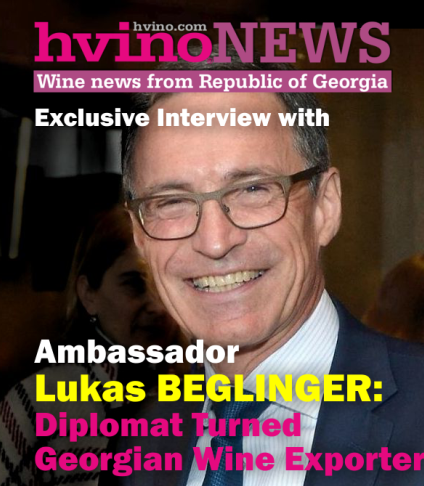 Hvino News | Georgian Wine News: Tbilvino's director general disagrees with Russian media: "Georgian wine is expected in the Russian market"
Tbilvino's director general disagrees with Russian media: "Georgian wine is expected in the Russian market"
17.07.2012. Tbilvino's Director General does not agree with the Russian media. The Russian "Kommersant" reported (read here) that, unlike “Borjomi", no one is waiting for the Georgian wine in the Russian market and its niche is occupied by Argentinean, Chilean and other wines from “New World " countries. 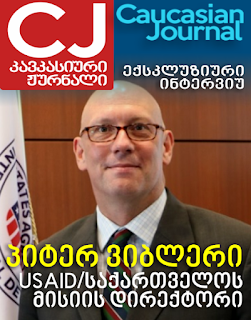 Tbilvino's Director General claims the opposite in the conversation on Georgian radio. 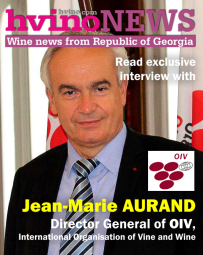 Giorgi Margvelashvili says that the return of the Georgian wine is still expected in Russia and if it returns it will have its consumers. 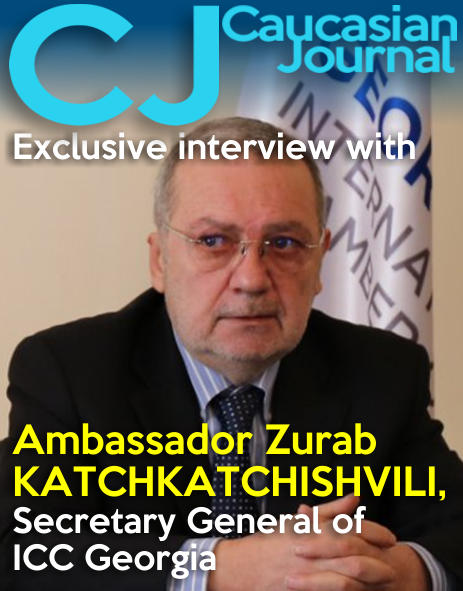 “I cannot share the assessment of the Russian edition. 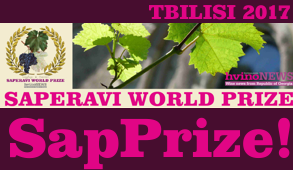 The Russians still remember the taste of Georgian wine and demand on Georgian wine that emerged in Russia also reflects this" - Margvelashvili notes. 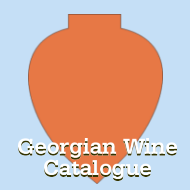 In his words, at the first stage the Georgian wine will be presented in the Russian market in small quantities, but after a certain period it will be able to occupy the share which it had in the market before the embargo. According to the Russian edition, since 2006, as a result of the government's efforts, the total export volume has not decreased, just the opposite – it has been increasing from year to year. However, as Russian "Kommersant" notes, in this flow the Georgian drinks share reduced to 4.6% and ferroalloys, light metals and automobiles, as well as electricity have become the major export goods.